The server is down at 11:55am! Is there maintenance going on? 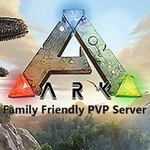 There is an outage the information has been posted in the Latest ArkFam.com News section.